A project to reverse engineer social change through conversation. Your host is Matt Scott (@MattScottGW). 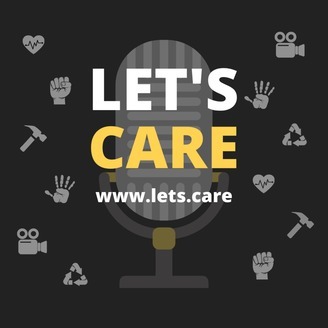 For more conversations like this or to subscribe to the email list, visit www.lets.care and follow @LetsYouCare on social media. This #EarthDay bonus episode is hosted by Matt Scott (@MattScottGW) along with special guest co-host Emily McKeon, features Chris Librie, who has served as Director of Global Sustainability at SC Johnson, Senior Director of Living Progress at Hewlett Packard Enterprises (HPE), and Head of Global Impact and Giving at eBay. Find Chris on social media @ChrisLibrie. For more on 180º of Impact, www.lets.care. 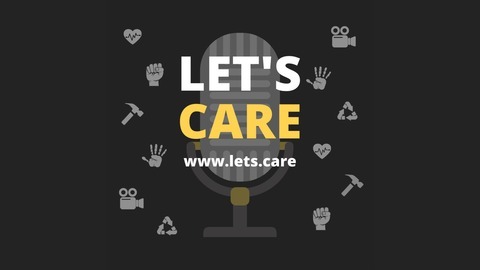 To learn more about 20s and change, email hello@lets.care.